At CCD, we believe every student deserves the absolute best dance education, regardless of age, ability, aspiration, or socio-economic status. Our program is designed to give students the highest quality dance education in both classic and contemporary styles in a friendly and warm environment. Our syllabus is designed to build strength and versatility in every dancer, allowing each dancer to work in the healthiest, most kinesthetically aware way. At CCD, we truly believe that dance is for everyone and that art can foster community, create positive influence, and inspire the individual, and our faculty, staff, and families reflect every aspect of that belief. Pre-Professional Program – ages 14-24 new for the 2017-2018 season! Adaptive Dance Classes – Ballet Expressions is an inclusive program with a specifically designed adaptive curriculum, which provides children of ALL abilities with a therapeutic dance experience. 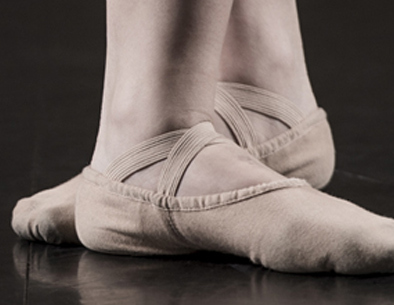 Adult Programs – Ages 18+ – From the fundamentals of ballet to advanced technique, CCD offers a wide range of classes to fit a busy adult schedule. Professional Classes – Serving the greater dance community throughout the Denver metro area, CCD’s Professionals Program offers local dance professionals affordable rental space, daily technique classes, and long-term artist residencies at CCD. Designed to support local artists, this program reflects CCD’s commitment to building and sustaining the arts within our community.